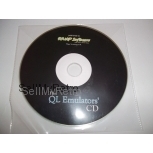 This is the QL Emulators CD-ROM for the Sinclair QL Home Computer provided on CD. 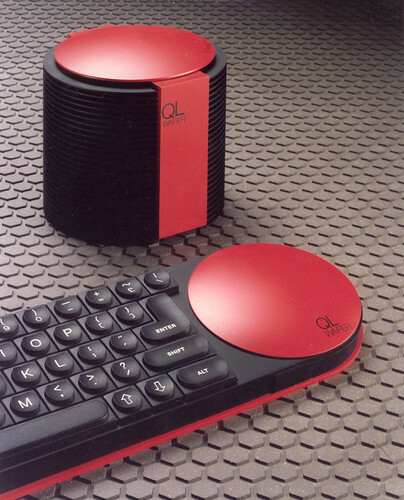 This is a collection of various Sinclair QL emulators to run on a number of operating environments (Windows, Mac Linux, Atari STs and the Commodore Amiga). 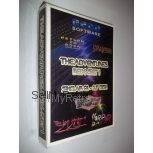 The CD-ROM also contains a large number of public domain programs for the QL and different ROM versions.